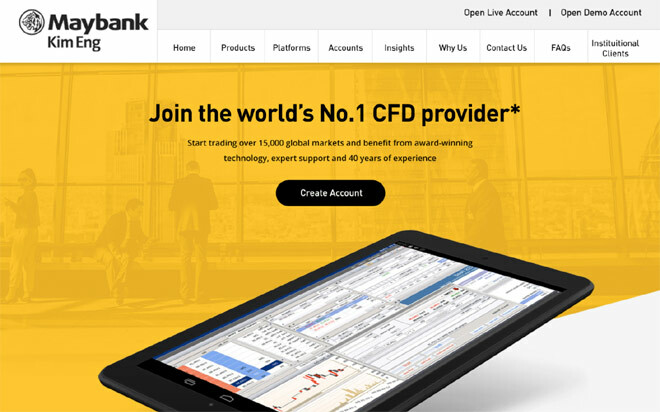 KE Forex SG is the White-Label platform of Currenex who is a market-leading technology provider offering the FX community high-performance technology. They partner with Currenex to provide their customers with stable access performance levels during volatile market conditions. With many significant market liquidity sources connected to the venue, they are able to provide customers with a premium source of FX liquidity.